Here are two of this week’s most popular listings – let us know if you want to find out more about them! 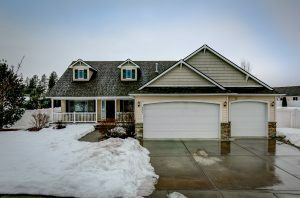 Coeur d’Alene Place – Spacious home, huge backyard! Located right across the street from a wonderful park! HUGE fenced backyard with fire pit, water feature pond, flagstone planter. 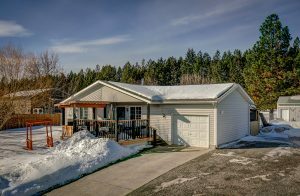 Rathdrum Rancher – at a very affordable price. 3 bedroom Rathdrum home on a large fenced lot! All this for just $179,900!